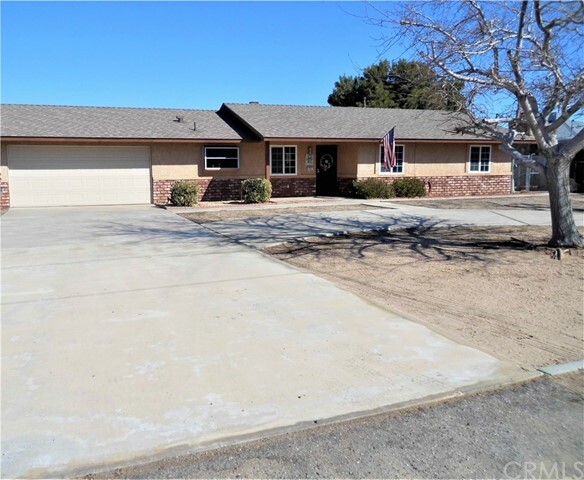 All Spring Valley Lake homes currently listed for sale in Spring Valley Lake as of 04/25/2019 are shown below. You can change the search criteria at any time by pressing the 'Change Search' button below. "Gorgeous lake home and the view is amazing. 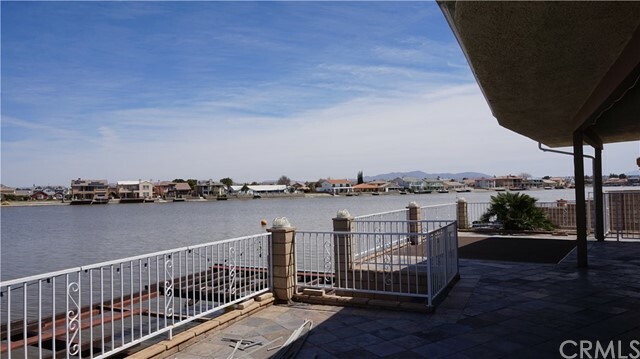 Beautiful 4 bedrooms 2 baths home lake view, Situated on a pie shaped lot at the end of a cul-de-sac. Wind- Sun protected side of the lake"